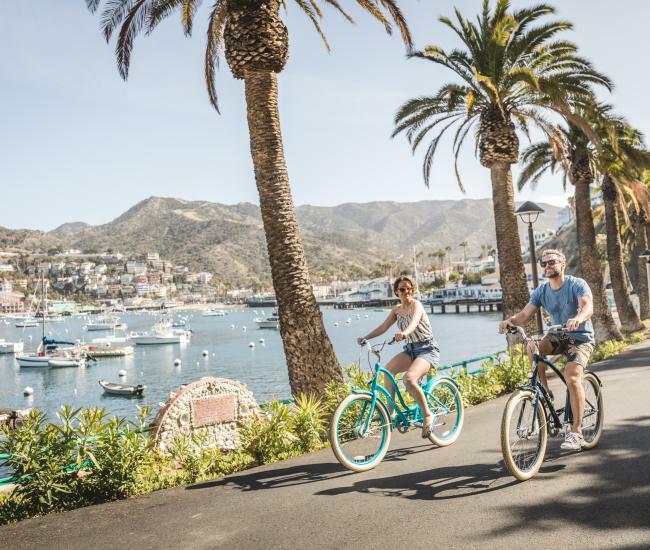 The Catalina Island Medical Center Foundation will be returning to the red carpet on Sunday, Feb. 26, for its annual An Evening With Oscar fundraiser. 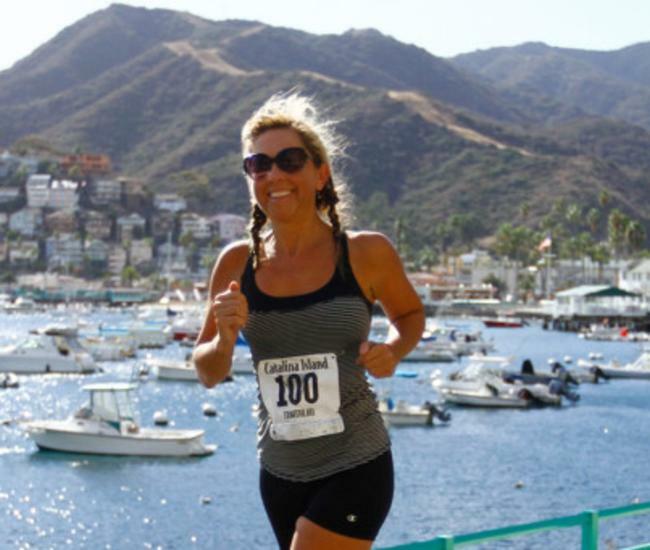 The popular event is held in the world-famous Casino Ballroom and has become a highlight of the winter calendar on Catalina Island. “We are really looking forward to this year’s event,” said Ashley Villarama, chair of the 2017 Oscar committee. “We have some amazing auction prizes and we worked hard to ensure attendees have a chance to walk away with great/unforgettable experiences as well as prizes.” An Evening With Oscar has become a tradition for the Catalina Island Medical Center Foundation, a non-profit organization dedicated to raising funds for the medical center. The evening features Oscar predictions, a silent auction and viewing of the Oscar telecast. “Each year the event gets better, building on the foundation we’ve created,” Villarama said. “The community has really embraced Oscar Night and made an annual must-do tradition.” Funds from this year’s event will be directed toward building a new hospital for the island. 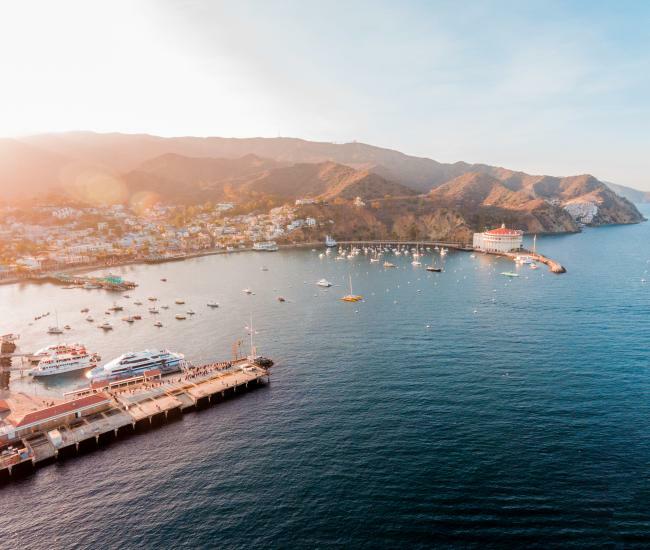 “The Foundation will partner with the medical center and many other stakeholders to create a facility that serves Catalina Island for generations,” she said. Many of the features that have made An Evening With Oscar a success will be returning this year, including a silent auction and prizes for those who predict the most Oscar winners. Prizes and auction items include getaways, dinners, spa experiences, theme park tickets and much more. 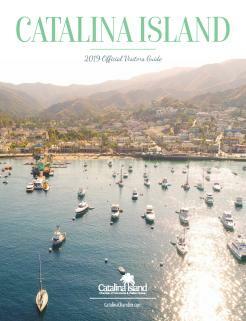 Dinner will be prepared by chefs from the Santa Catalina Island Company. The evening will also feature an opportunity drawing for a luxurious getaway to the island of Hawaii, including a $1,000 airfare allowance and a week’s stay at Volcano Mist Cottage. “The Hawaiian vacation is going to be a once-in-a-lifetime experience for the winner,” Villarama said. “We’re only offering a limited number of tickets at $100.” The event chair said she is grateful to the businesses and individuals who will be sponsoring the event this year, including Blanny Avalon Hagenah, Ann & Steve Hinchliffe, Ray McKewon of Xceptional Music Company, Carol Reynolds, Allstate Insurance, Ken Putnam, Mercy Air and Hoffman Plastic Compounds. Additional sponsors include Randy & K.C. Boelsems, Ron & Sue Hoffman, Brown’s Bikes, US Bank, R & S Manufacturing & Supply, Kathleen & Ritch Haynes, Cliff Hague, John Lovrich and Anita & George Padgett. “Our sponsors will allow us to raise even more funds to serve the health needs of everyone who lives here and visits here,” Villarama said. An Evening With Oscar begins at 5 p.m. Feb. 26 at the Casino Ballroom. Tickets start at $100 per person. For more information or to reserve your ticket, visit www.CIMCFoundation.org and click on the Oscar link.